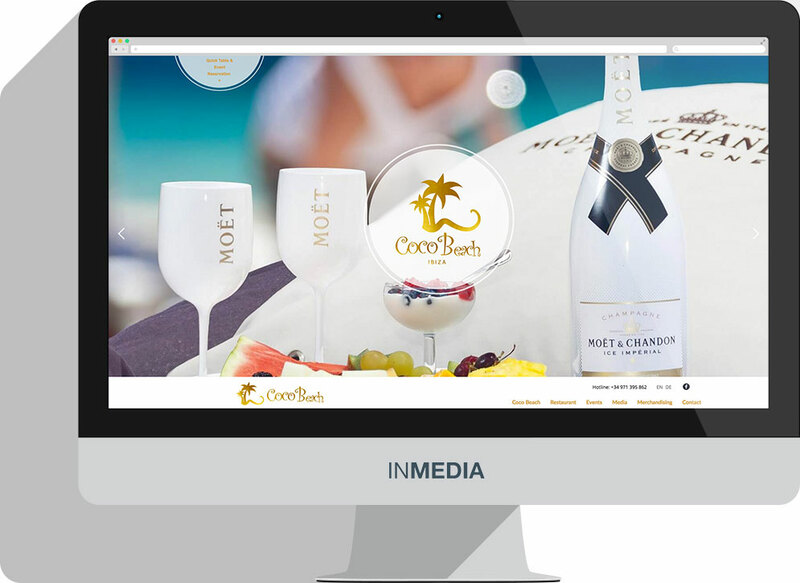 When the iconic Coco Beach Club asked us to redesign their website, we had it crystal-clear from the first moment – the web design was going to be: stylish, elegant and representative of the exceptional experience of dining at this beautiful beach club in Ibiza. 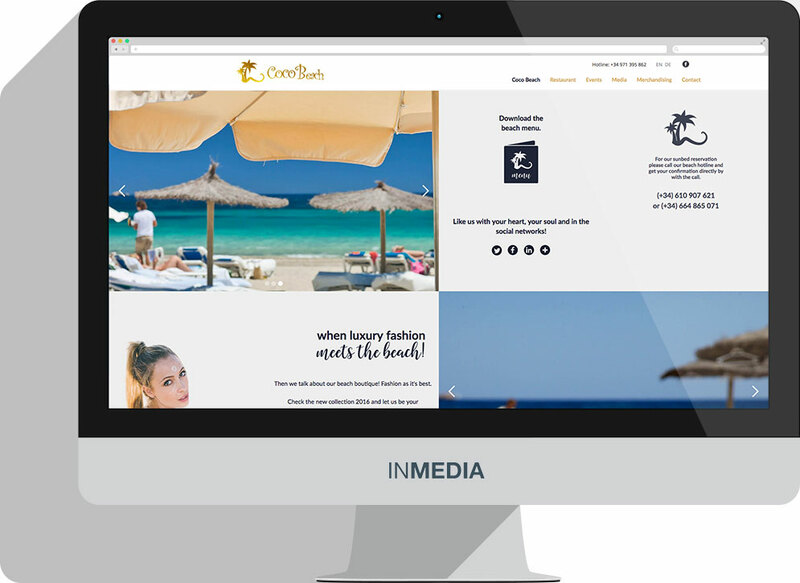 The home page highlights with extraordinary pictures, its exquisite beach location, the delectable food & premium drinks and the incredible events hosted throughout the summer season. The header features an easy access to the reservation system. 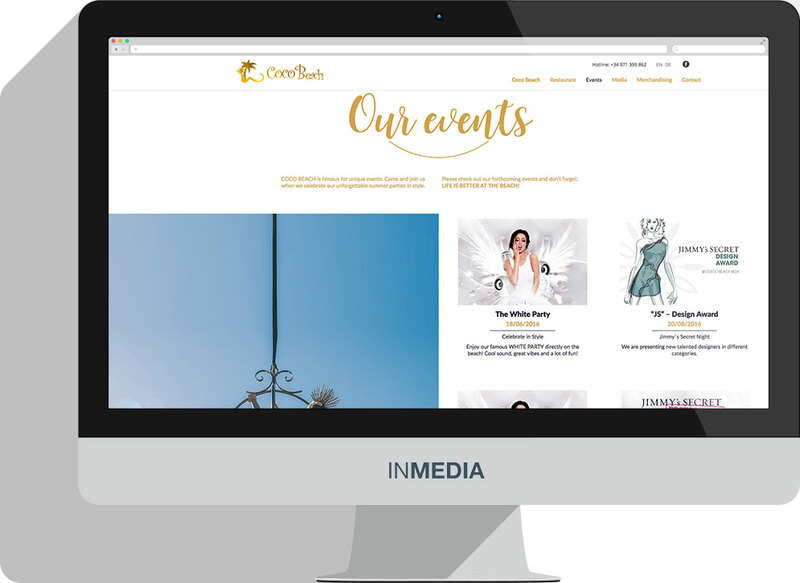 The colours used throughout the website are mainly white and gold, which perfectly matched the visual identity of the brand – modern & stylish dining experience. For us, it was very important to optimise the website for mobile-users (80% of people searches for restaurant on their mobile device). 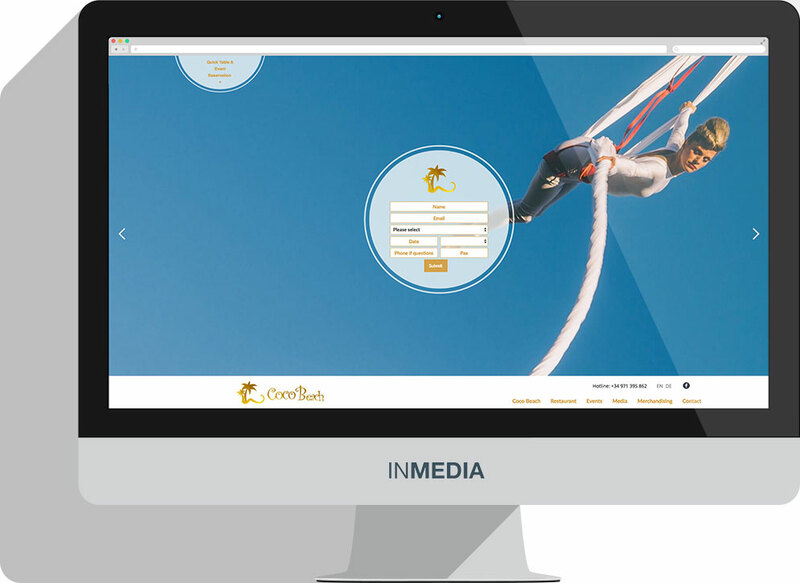 We opt for a responsive design which adjusts and conforms font sizes, images, layout and even the navigation functionality, to the browser’s dimensions for an easy transition between a desktop, tablet or mobile phone. We are very proud of this work which perfectly epitomizes the fine dining experience in the sublime Coco Beach Club.